Look after your hearing aids so they'll look after you too. While robust in design, taking good care of your hearing aids with a regular cleaning routine will help to maintain optimum functionality over the years. From daily inspections to recommended cleaning products, these hygiene tips will keep your aids in top shape. 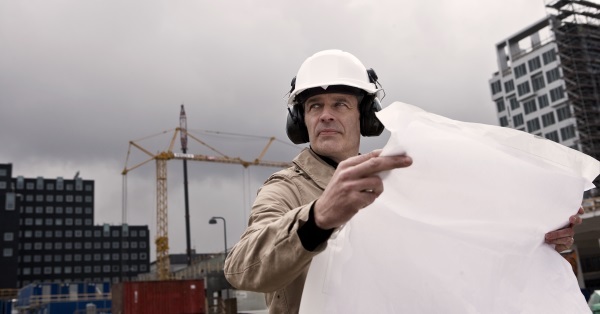 Hearing aids require regular cleaning of the mould, tubing and actual hearing aid. The hearing aid, that contains the electrical components, should not be exposed to water. Rather it can be cleaned with a soft dry cloth. If the sound outlet is blocked by wax or moisture, remove the blockage with the cleaning tools provided at your hearing aid fitting. Ear hygiene is very important for hearing aid users. Earwax in the wrong place may cause even the best hearing aids to function badly or not at all. Glands within the ear canal produce wax and having wax in your ear is not a bad thing, as it means the ear is cleaning itself. As wax works its way from the inside of the ear canal, to the opening of the ear, it brings with it dust, dirt, layers of skin that have been shed and any other matter that may have accumulated in the ear canal. The amount of wax produced varies it depends on lifestyle, age, skin condition, anxiety levels and the anatomy of an individual ear canal. As people age, gland secretion becomes less oily, often causing wax to be drier and harder. This means that older people are more likely to experience wax blockage in their ears. It is recommended to have your ears cleaned by a nurse or doctor, prior to a hearing test or a hearing aid fitting. Sometimes it may be necessary, to use ear drops from the chemist or oil, to soften the wax three or four days prior to removal by a medical professional. It is a good idea to check your hearing aid for wax and dirt every time you remove it from your ear, or before you put it in your ear. Cleaning your hearing aid should become part of your daily routine - just like brushing your teeth. If earwax has accumulated around the sound outlet, remove it with a cloth or the small cleaning tool supplied with your hearing aid. A wax guard is a special type of filter, which is placed in the sound outlet and is usually designed to be exchanged by the hearing aid user. The filter helps to prevent wax and dirt from entering the hearing aid and blocking the path of the amplified sound. As people produce different amounts of earwax, some hearing aid users will have to change the wax guard quite often, while others perhaps not as often. 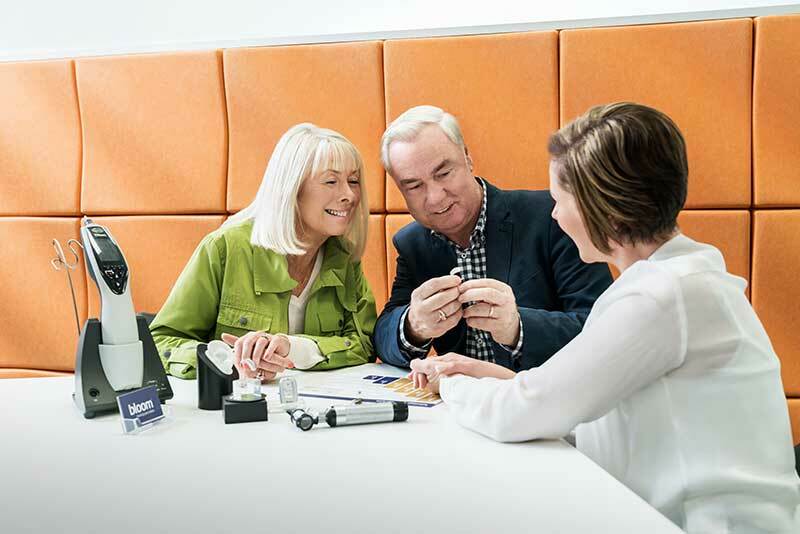 Depending on the type of hearing aid you have been fitted with, you may have a custom made mould or tip that sits in your ear or you may have a tubing and standard sized dome. It is important that you make sure the tubing that connects the hearing aid to the part that sits in your ear does not have any blockages in it. This may be in the form of sweat, water droplets, skin, wax or a kink in the tubing. Sometimes there may even be a split in the tubing and this can result in whistling and reduced volume. Inspect the tubing along which the sound travels and determine if it needs to be changed or cleaned. If you are not sure, contact your local bloom™ hearing specialists.